We all need to “sleep in” occasionally. Sometimes, however, extra sleep may indicate illness. A recent study showed that sleeping for nine hours or more, nightly, could signal greater risk for dementia. 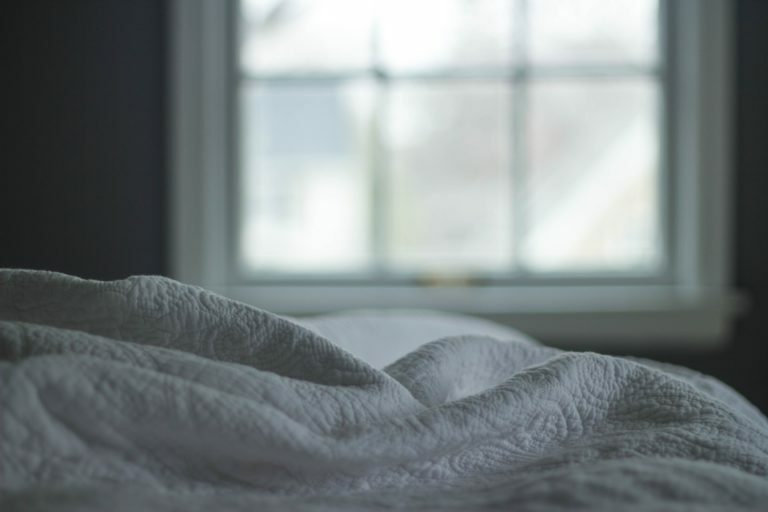 Lengthy sleep habits were also connected to a decrease in brain volume. Not everyone who needs extra hours of sleep will develop dementia, but if you notice longer periods of sleep in an older loved one, it’s wise to investigate. You may discover that longer sleep hours are due to poor quality sleep and the body’s attempt to make up for it. The problem might be remedied by common tactics like avoiding coffee near bedtime, getting adequate exercise, and/or sleeping in a quiet, dark room. Will Sleeping Less Ward off Dementia? If your older loved one is sleeping more, there’s no need to try waking them earlier in order to perhaps ward off dementia or improve health. Longer sleep can be a symptom of health problems, not necessarily the cause. In fact, too little sleep has also been connected with dementia, according to Johns Hopkins findings in 2013. Bottom line, let any change in sleep habits serve as an alert that it’s time to check with the doctor. This way, you’ll learn whether sleep changes are an early sign of dementia (or something less serious) and get expert medical advice. If a diagnosis of impending dementia is revealed, this gives you an opportunity to begin treatment early and improve the patient’s future quality of life. Early diagnosis also helps you prepare for future supervised living arrangements or in-home care, if it becomes necessary. Contact the Foundation for Senior Living in Phoenix, AZ, for more information.